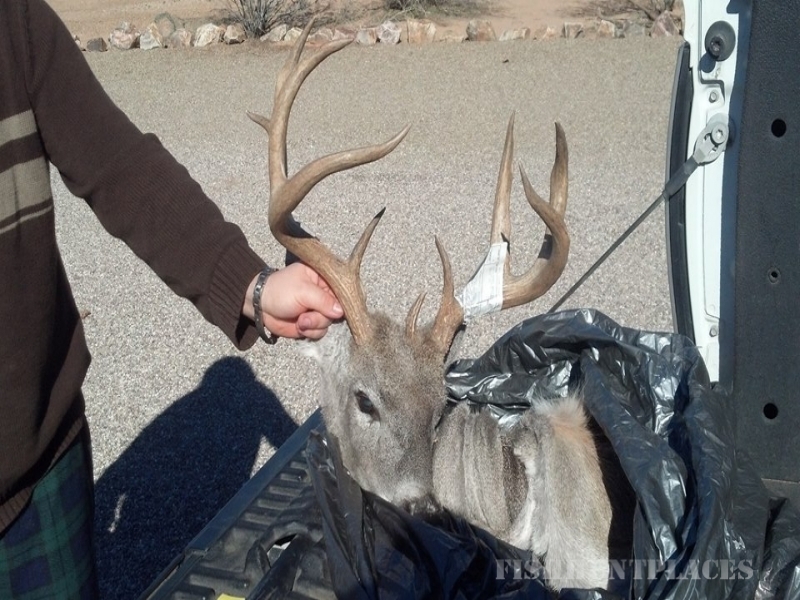 Diamond Outfitters is one of Arizona's largest & most respected full-time, full service outfitters. 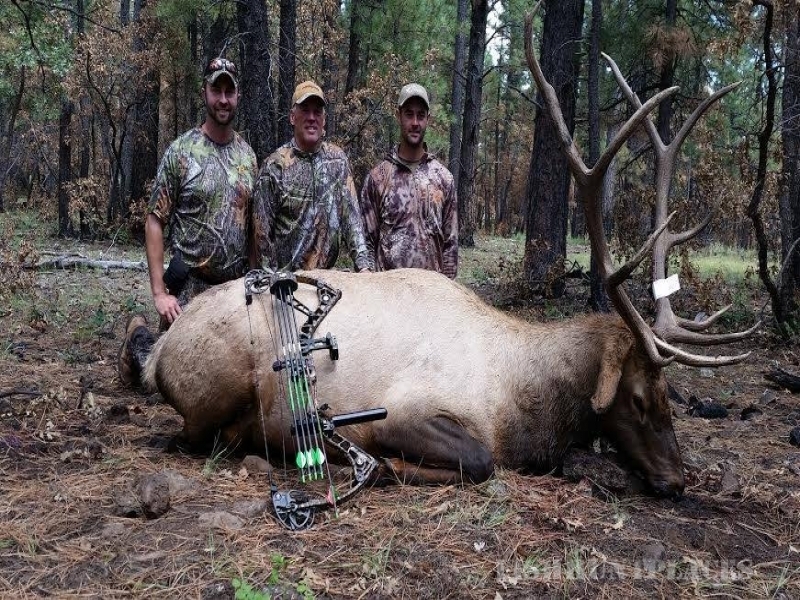 We are a Veteran owned & family run business. 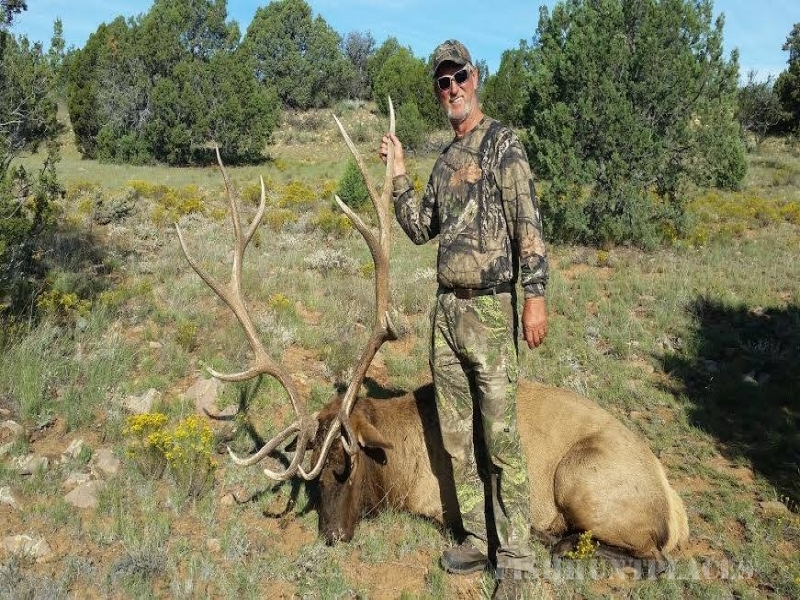 Our owner is a Veteran US Air Force Officer who also co-hosts The Best of the West TV, one of the most watched outdoor television programs of all time. 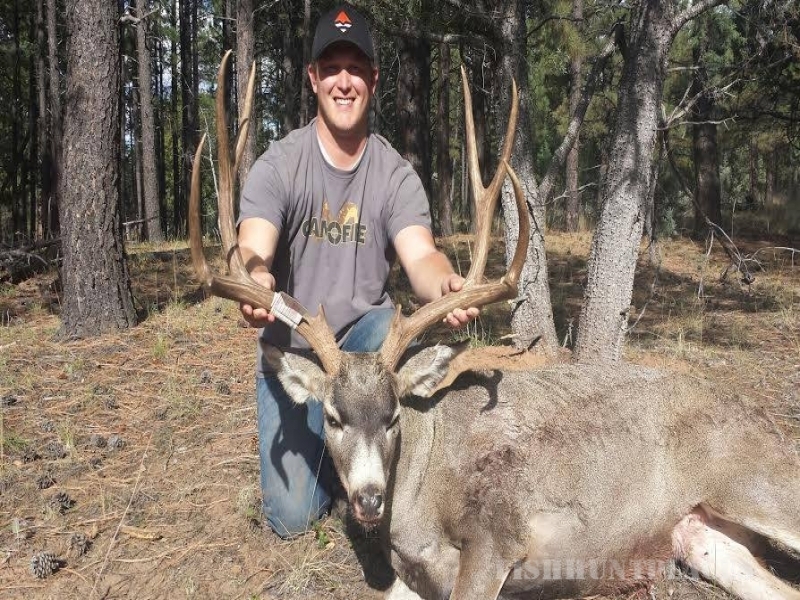 In addition he is a trusted and featured speaker on elk hunting, Coues deer hunting and mule deer hunting at nearly all the National hunting conventions each and every year. 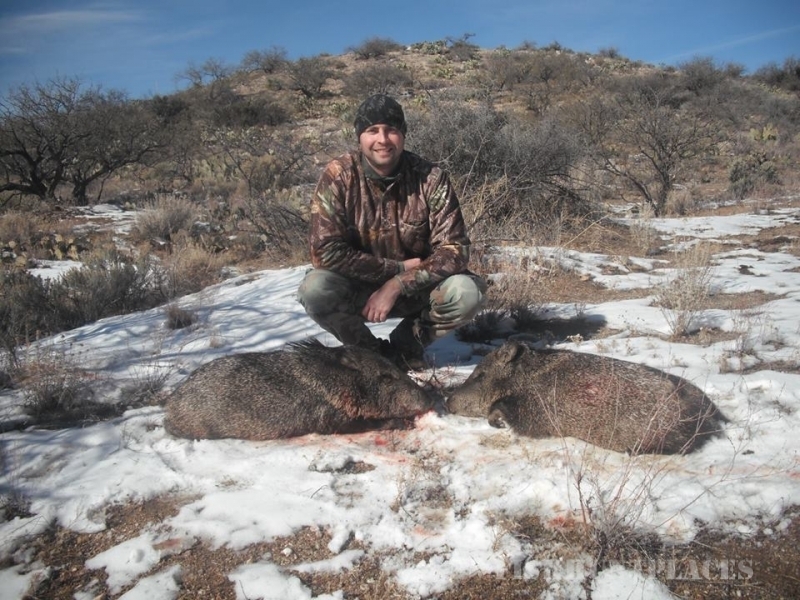 The Diamond Outfitters team consists of over 30 licensed guides that live equally distributed throughout Arizona. 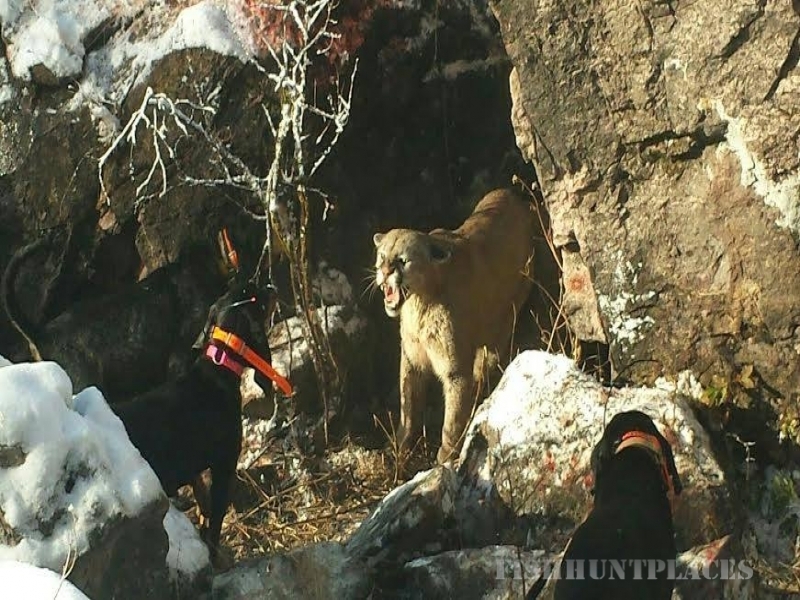 Diamond Outfitters does not sub-contract guides, we are one unified team. 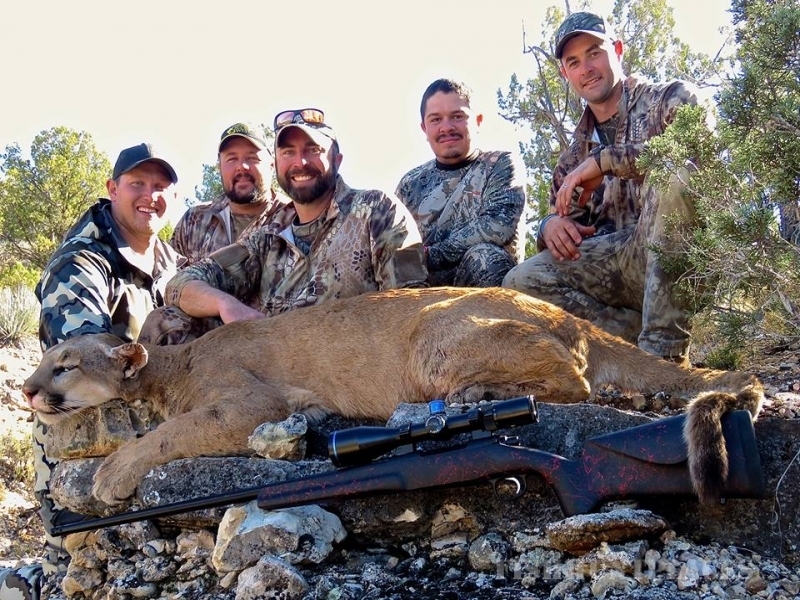 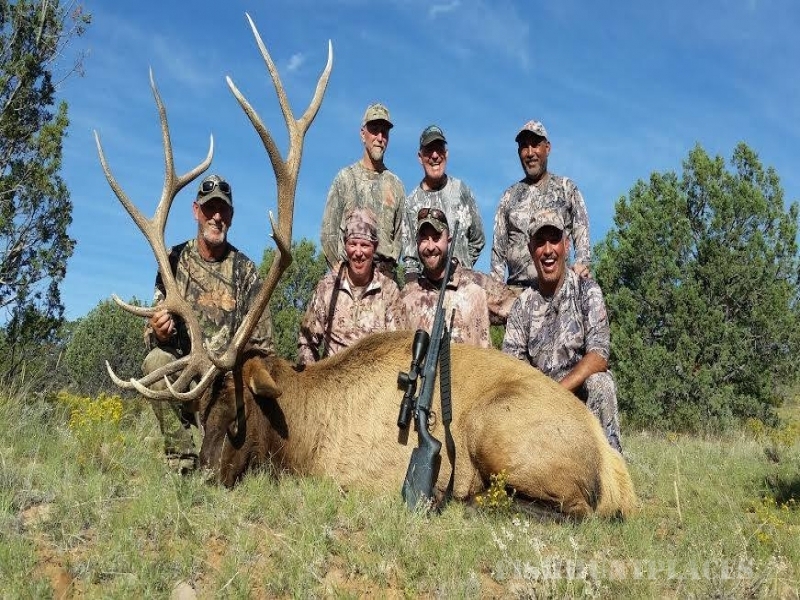 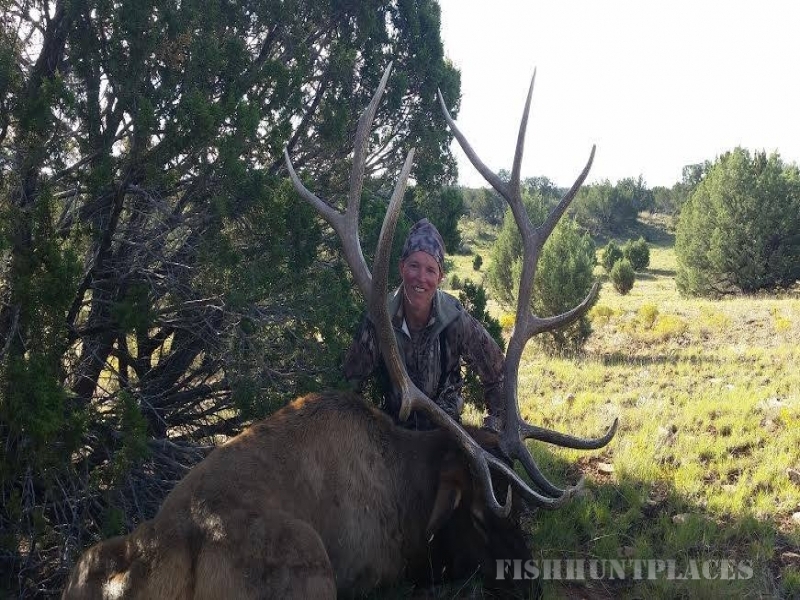 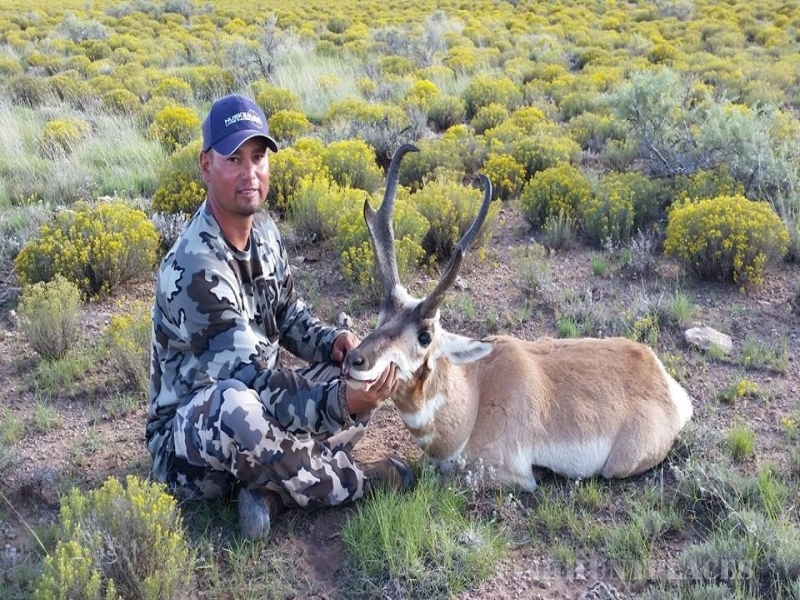 Diamond Outfitters specializes in trophy hunts for bull elk, Coues whitetail deer, mule deer, pronghorn antelope, mountain lion, black bear, big horn sheep, antelope and javelina. 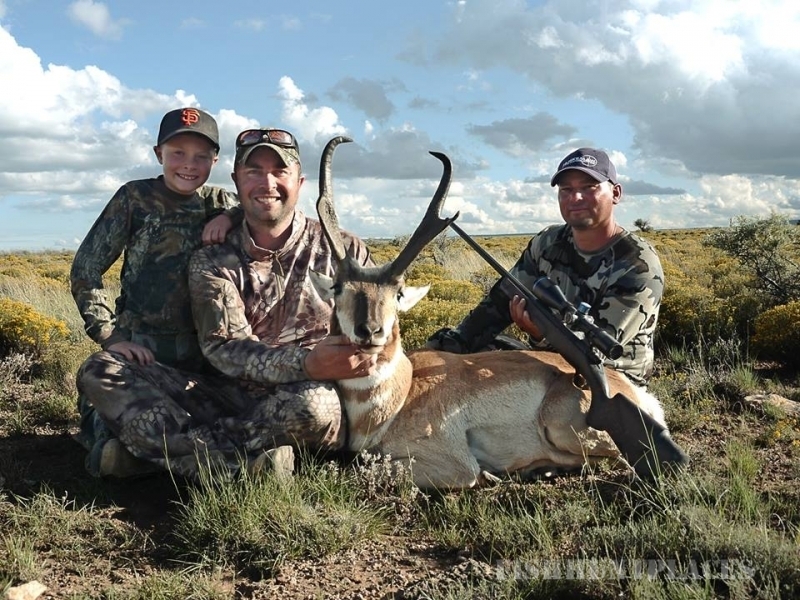 We welcome all hunters, regardless of experience. 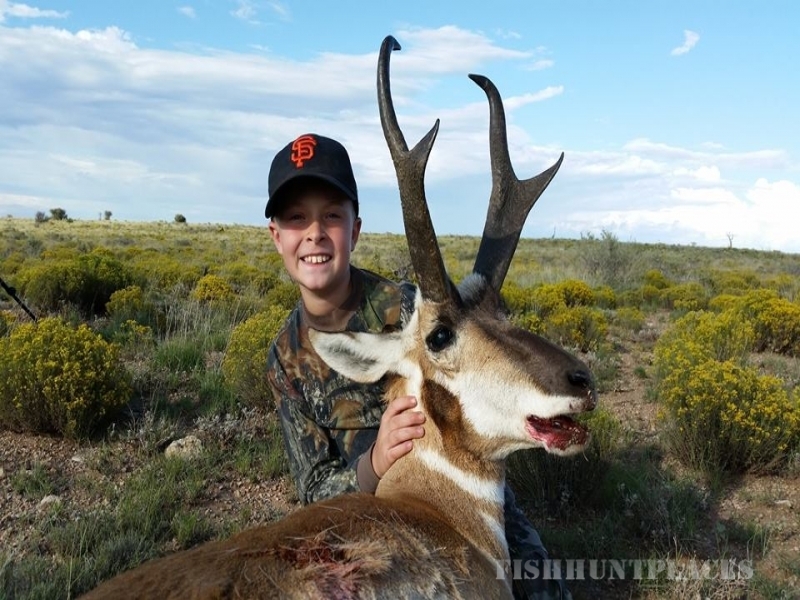 Please contact us for more information and to speak to our constantly growing list of satisfied hunters.